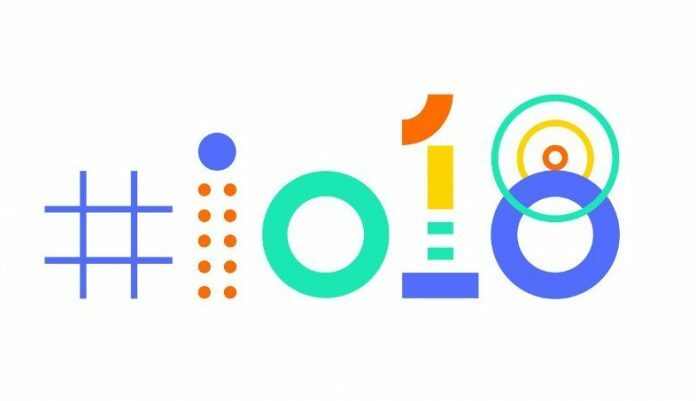 Earlier today, Google I/O 2018 started off with quite a bang. The company shared some extremely exciting projects that have been in the works for some time. If you’re like us and want to stay updated, you might be worried about missing something in today’s flurry of news. Well, you’re in luck, as we have condensed a lot of the major announcements. Ever since Google Reader was laid to rest, we have been looking for a proper replacement. Sure, Feedly is a great replacement, but Google obviously knows how to give us the news we want. 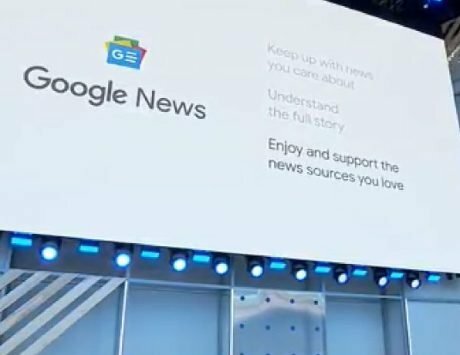 To the surprise of many, a new Google News application was announced at I/O. Not only will you get headlines from many of your favorite sources, but there is also Youtube integration and more. What makes this even better is the fact that you don’t have to wait for News to be released. Instead, Google started rolling out the new app to 127 countries on iOS and Android today. Google Photos is becoming the best option to keep all of your photos stored digitally. 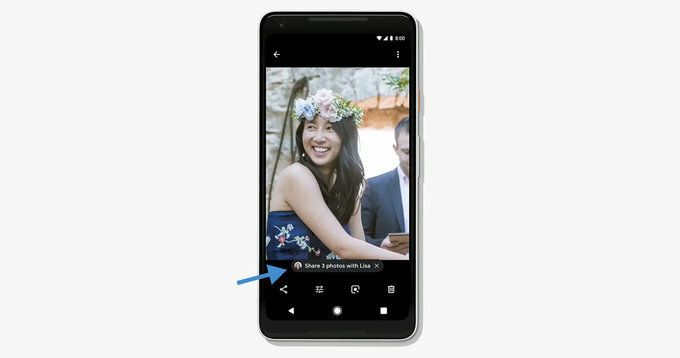 During the keynote, Google shared that a few impressive updates will be coming to the Photos app. These include the ability to take a picture of a document, convert the image into a PDF, and then be able to share that later. Additionally, if you use Photos to store your “old-timey” pictures, a new feature is coming to help add some color to the black-and-white originals. Unfortunately, Google stopped short of sharing a specific timeline. Instead, we will have to wait a “couple of months” before these features are rolled out. Just a few weeks ago, Google released a much-needed interface overhaul for the Gmail web app. This updated included a Confidential Mode, Smart Reply, and security warnings. It seems that Google wasn’t done just yet, as Gmail stole some of the show during the I/O Keynote. Over the next few weeks, an update will be coming called “Smart Compose”. When composing an email, the built-in AI capabilities will use contextual clues to auto-suggest words and phrases. Then, as you begin typing the email, Gmail will show prompts that you can select by pressing the “tab” button. 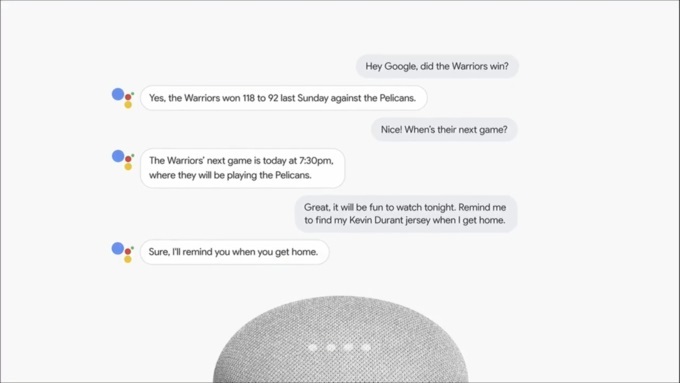 As we expected, Google Assistant was going to play a major role in this year’s I/O conference. The company revealed a new technology called ‘WaveNet’ which relies on datasets of audio waveforms, versus full words and fragments. The introduction and development of WaveNet has opened the door for some new voices. This means that you can now change the default voice response that you receive when interacting with Assistant. The fun didn’t stop there as Assistant now features “Multiple Actions” and “Continued Conversation”. 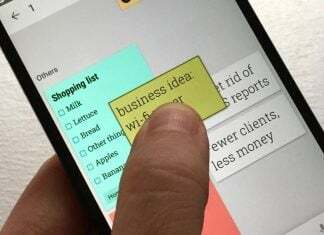 You will now be able to ask Assistant to perform multiple tasks at once, while also keeping up a conversation without constantly using the “Hey Google” keyphrase. Perhaps the most surprising new feature coming someday to Assistant is Complex Calls. On the stage, there were a couple of phone calls demonstrated. These calls were performed by Assistant when trying to schedule a hair appointment and make dinner reservations. Google Maps is already arguably the best navigation service around. However, Google is not letting this just sit around and collect dust. During the I/O Keynote, the company showed off a few new AR and machine learning features that are on the way. 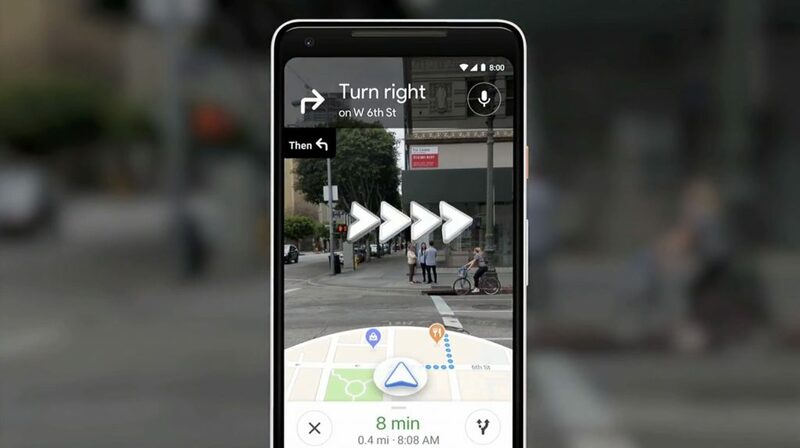 On the AR front, Maps will be able to use your camera to identify exactly where you are. The directions will be projected on your display, while also showing you information about local businesses. When it comes to the included machine learning features, a new “For You” section will give you various recommendations. These recommendations will be provided based on your history and interests. We’ll have to wait until this Summer, as Google is not yet ready to roll these features out just yet. Android P was likely the most-anticipated featurette of the I/O Keynote. If you thought that Google would finally share the name of the next version of Android, you were a bit disappointed. However, this should not come as any surprise given Google’s recent track record. However, Google shocked everyone by showing off a new way to use gestures with your Android P device. Instead of having three navigation buttons, Android P will use just one. A swipe up will show you the most-recently-used apps, while swiping up again will open your app drawer. When swiping up for the first time, you can use the new gestures to quickly switch between apps. How to get the Android P beta today! In an effort to help keep you connected to the outside world, Google is also focusing on your wellbeing. This will be done with the help of Dashboard, App Timer, and Wind Down. The Dashboard will show you the amount of time each app has been used. App Timer will let you set time limits on various apps, and then the app will be greyed out when the limit is met. Finally, Wind Down is a new way to help save your eyes when looking at your phone in bed by fading into grayscale until it’s bedtime. Finally, for the first time ever, Google is bringing the Android P beta to non-Pixel devices. 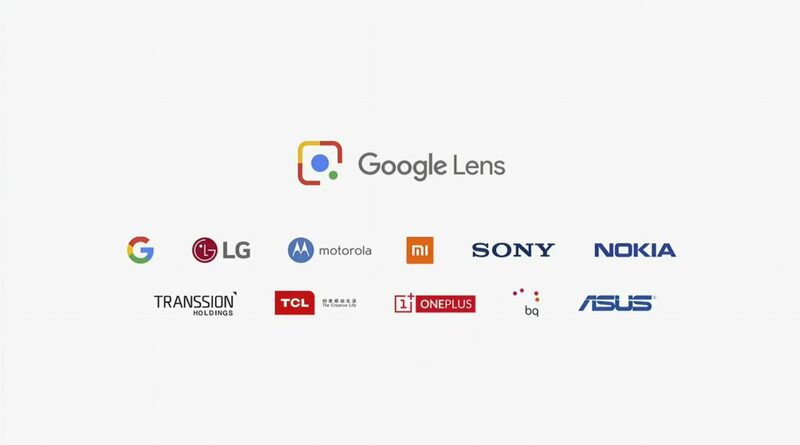 These include handsets from OnePlus, Sony, Nokia, and others.